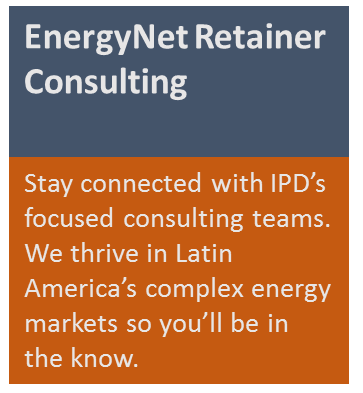 IPD Latin America provides customized energy consulting services to global oil, gas, power and renewable energy companies, governments, and financial institutions. 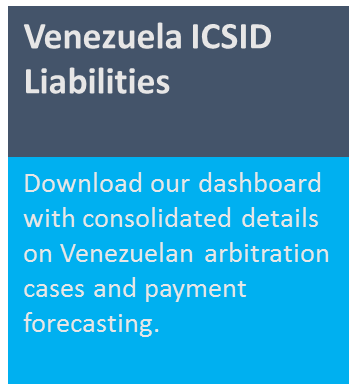 Our tools and services help clients navigate Latin America’s complex energy markets. 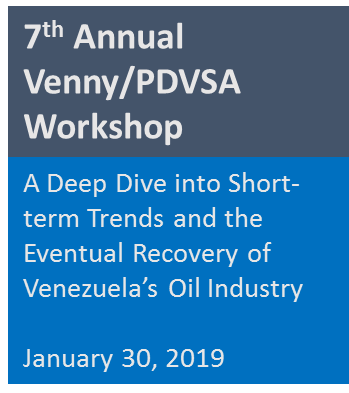 Our in-depth knowledge of the energy industry, combined with our unique understanding of the political, regulatory, and business environments of the region we serve, has proven instrumental to helping our clients create successful commercial strategies. 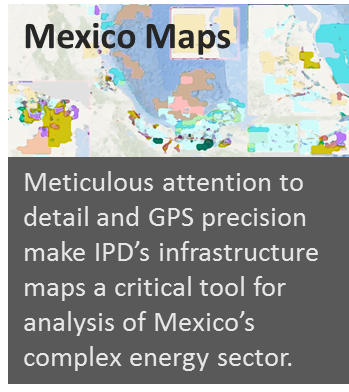 Our thought provoking and timely analysis of the energy industry offers IPD clients a unique local perspective that enables them to better understand energy dynamics and create opportunity.